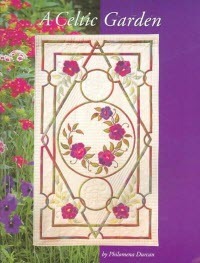 On Friday, February 22nd at 7:30 pm, come hear Celtic quilt artist Philomena Durcan speak at the North Plains Library. Philomena will talk about the history of Celtic design and how she creates the Celtic quilts she will have on display. The event is free and open to everyone. Inspired to incorporate Celtic design in your next quilting project? Philomena has a number of books available in the WCCLS catalog.